This book will make a Nerd out of you - loved it. 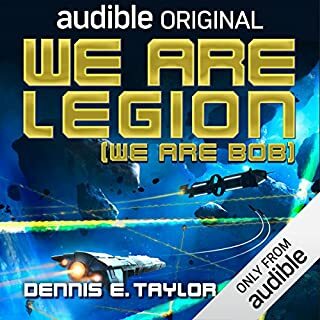 What made the experience of listening to We Are Legion (We Are Bob) the most enjoyable? 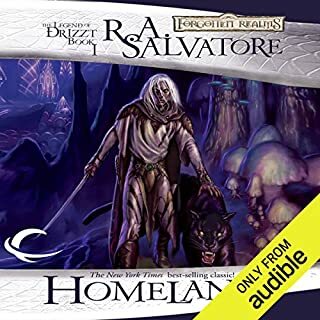 very different, and oh so fun, the great narrative style is very easy to listen to and understand while working and doing other things.